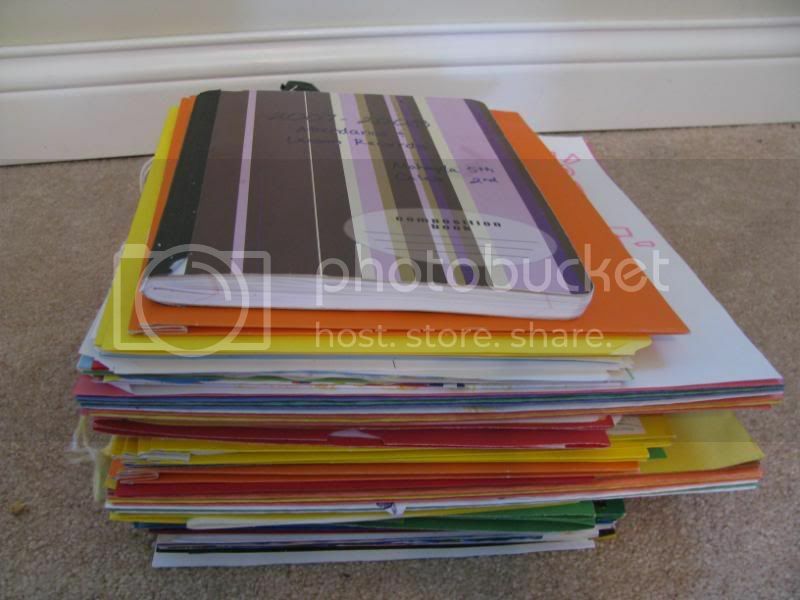 I’ve been asked before if I keep all my children’s work from year to year. My answer – mercy, no! 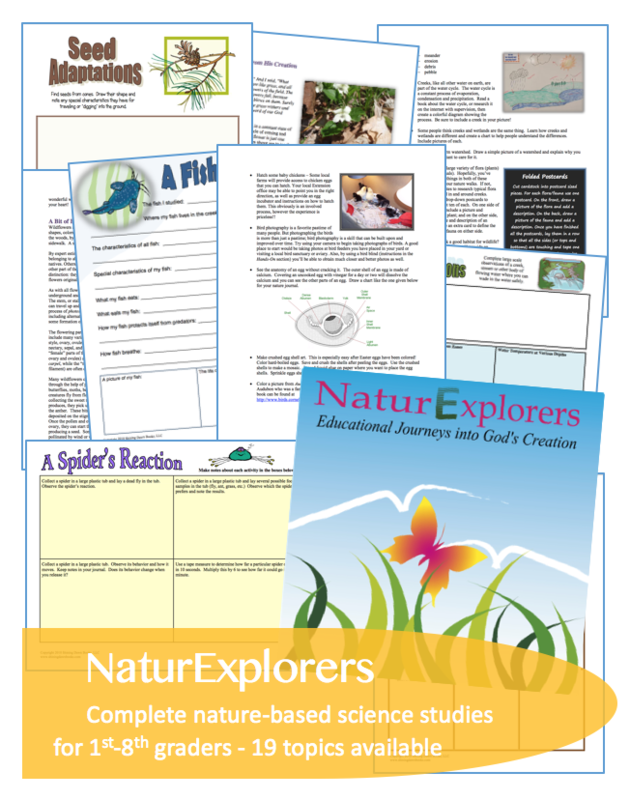 Throughout the year, all of the children’s work goes into subject folders or notebooks. For example, when a math lesson is completed and checked, it gets filed in the math folder. All maps, worksheets and projects from our Around the World studies went into a folder for that study. 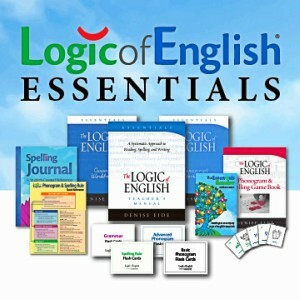 All stories, newsletters, spelling tests, grammar sheets, etc were filed in the language arts notebook. At the end of the year, we go through each folder and pull out 3-10 of the best samples for an end of the year portfolio. Each of the subjects is then put together in one folder that shows a sampling of our learning from the year. 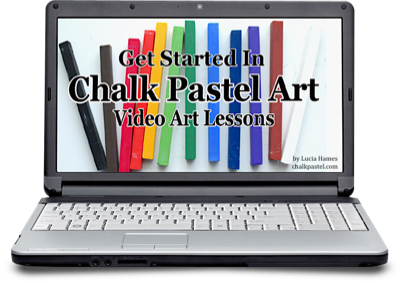 All other worksheets and such are pitched. Yep, thrown in the garbage! Gasp, you say? How can I get rid of all of it and not worry about having to prove our schooling? 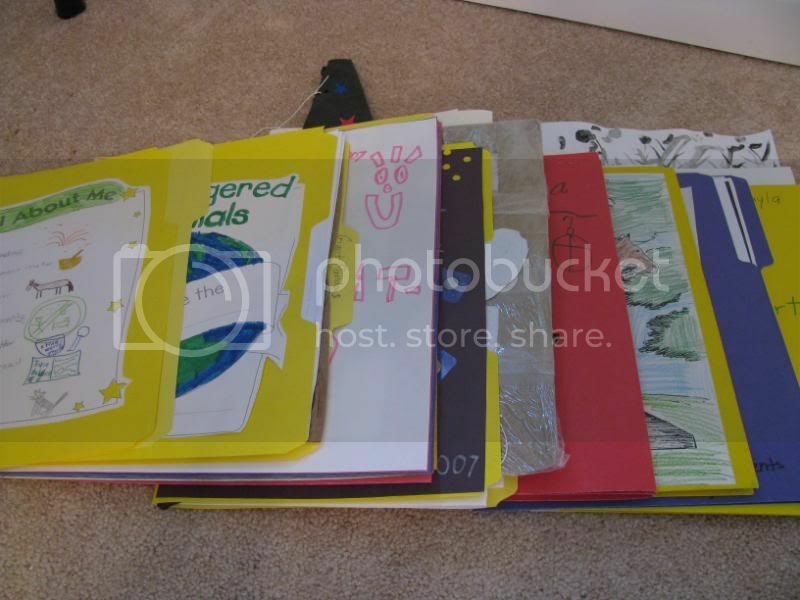 When I taught in the public school system, a similar system of “a few best pieces” was the practice for each child’s cumulative folder. If it’s good enough for them, it’s good enough for me! I couldn’t possibly keep each and every piece of work we do from year to year. I’d have crates stacked to the ceiling! 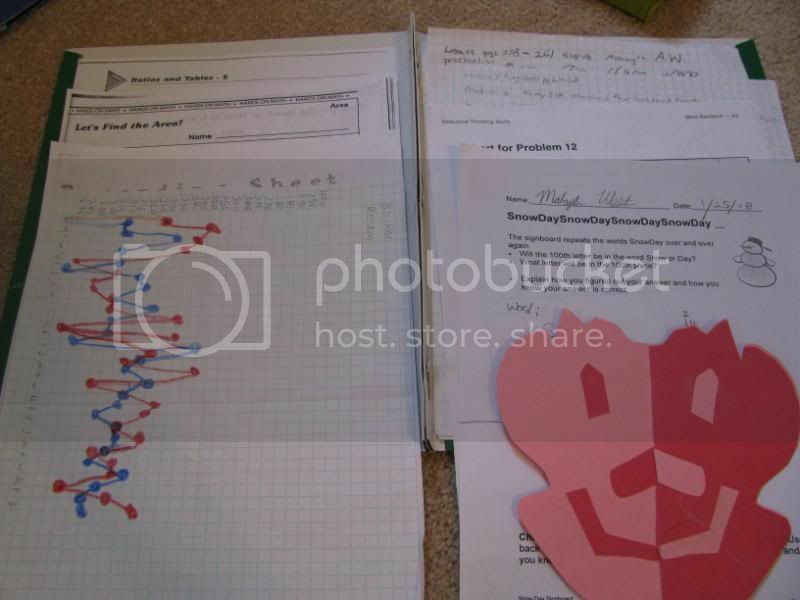 100+ math pages from the year…. turns into about 10 pages of math to keep. 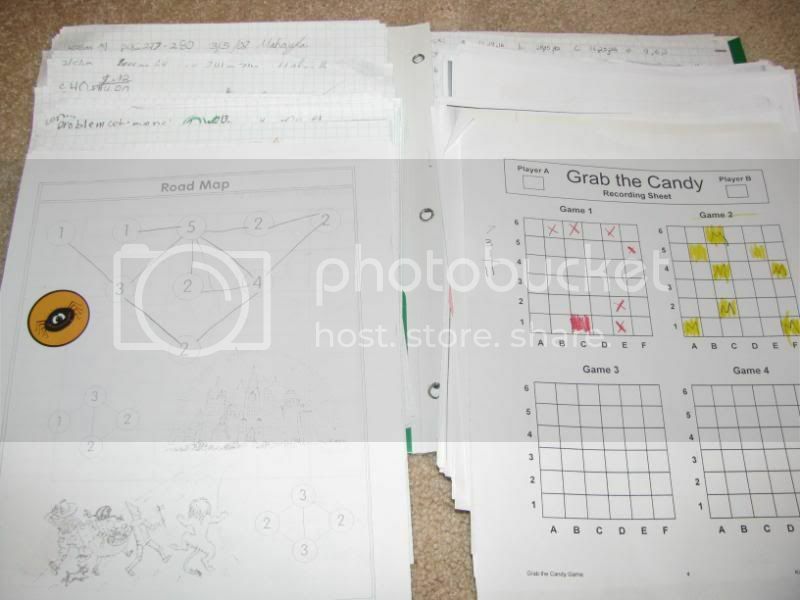 Along with the folder of sample work (math, writing, spelling, grammar, maps, etc. 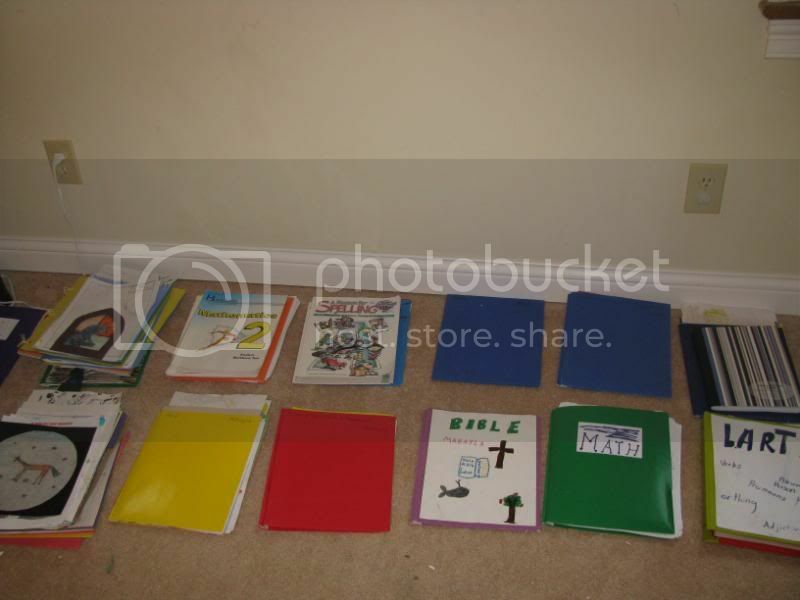 ), I will keep ALL unit notebooks and lapbooks. These are things I do want to keep intact and on file from year to year. Why these? 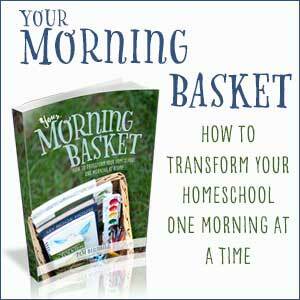 They represent the memories and fun of our homeschooling. 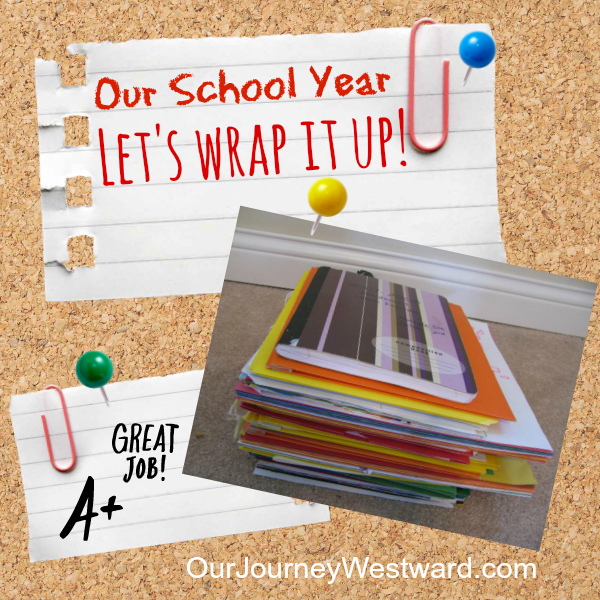 Much effort and time was put into documenting our learning in these and, honestly, I want to look back (and have the kids look back) on these just like we might look back through a photo album. This is Mahayla’s final “portfolio” for the year. It’s about 2 1/2 – 3″ high. 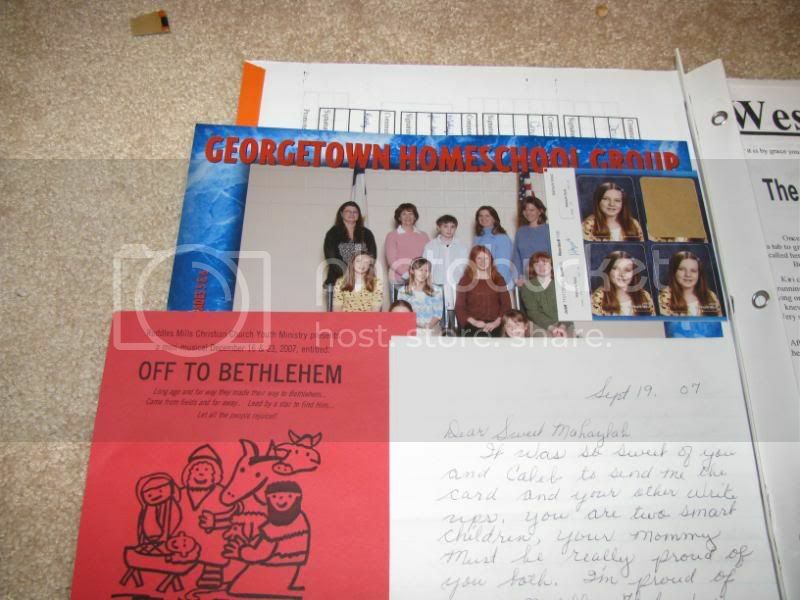 I also keep a small folder of awards, school pictures, program bulletins, ticket stubs and such – as well as the report card. This folder is almost like a scrapbook of achievements and events from the year. Finally, I stack and bundle each child’s keepsakes and place them in a tub. 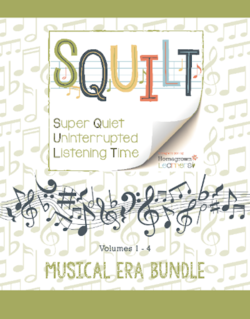 My lesson plan book – which also includes the beginning of the year goal sheets, a list of curriculum used and any correspondence papers from the board of education – slides into the tub right alongside the bundles. 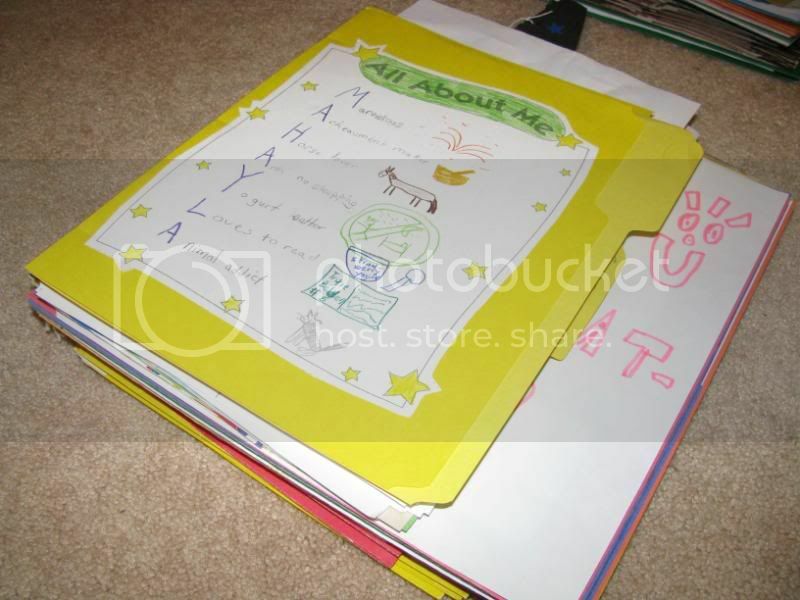 Here are both children’s stacks from this school year, with my lesson plan book and other important documents on top. Now I have a nice set of memories from the year, as well as a solid bit of “proof” for homeschooling should I ever need it. I’d love to see how you wrap up your year. I had a similar method when I did a half year of hs ing with my older daughter. I was wondering if my “documentation” had to be more in depth if we do hs for years this time. Thanks for your sharing your method and opinions! It gives me something to ponder. We do a similar system. 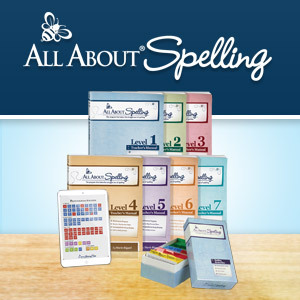 I need to get more organized with Lesson Plans and goals. 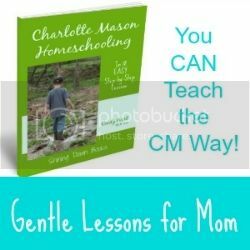 But really, my biggest issue is finding a certified teacher that has even heard of Charlotte Mason.